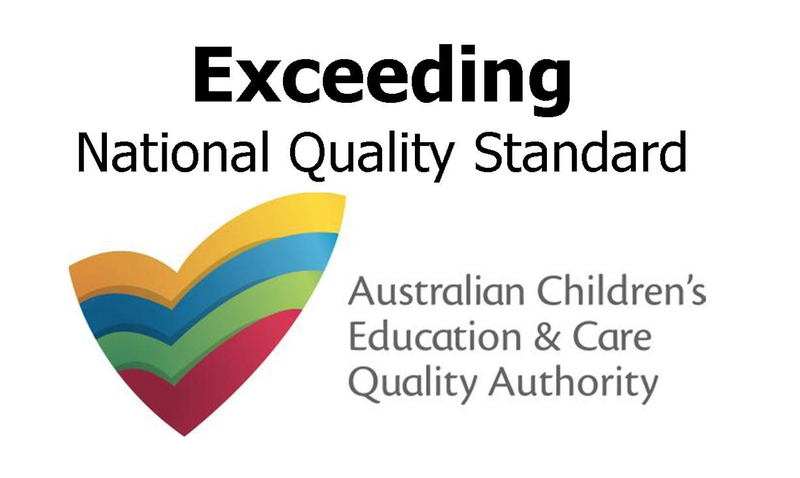 Green Eggs Early Childhood Centre has been rated as “Exceeding” the National Quality Standard for Early Childhood Education and Care. Our Centre on Ham Road in Mansfield is a family owned and operated Centre. 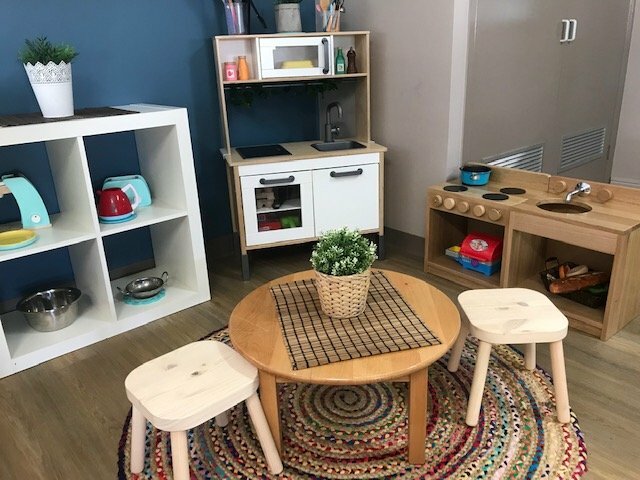 As a family owned Centre, we understand the importance of a nurturing environment and the provision of quality care in an Early Childhood setting. We are committed to ensuring the delivery of the best possible experience to all Parents and Children at Green Eggs. We achieve this by employing highly qualified, experienced and dedicated staff who share our vision of working in partnership with families. Green Eggs is a 74 place Centre situated near Mansfield State School and Mansfield High School. We provide care for children aged 15 months to 6 years. Our staff provide developmentally appropriate programs, based on the National Early Years Learning Framework (EYLF), for each age group. We encourage you to come and visit our well equipped Centre at any time and to meet our friendly staff. Thank you so much for the lovely graduation ceremony on Wednesday evening. You and your team coordinated a wonderful evening that we definitely won’t forget. The children looked so grown up in their robes and hats, and performed their song beautifully. I can only imagine the amount of effort that went into achieving this with all these spirited kids! The certificates and memory stones are so thoughtful too. While I do speak with the wonderful teachers and let them know how much we appreciate what they do for the children, I don’t tell you how much we appreciate what you do behind the scenes to keep this centre running seemingly effortlessly. Your leadership clearly promotes a positive working environment for the staff and this is evident in the cheery and positive atmosphere at the centre. I feel so comfortable and secure leaving Harry at Green Eggs. He has developed in leaps and bounds thanks to your staff and their teaching, as well as the great programs you institute, and he has made some invaluable friendships. Thank you again. I know we will miss you all terribly when we leave for prep in January. I’d like to take this opportunity to advise you that Tianna is very happy and comfortable at Green Eggs and we are very thankful for the care and support we see the staff provide. The different fun and educational activities that we see the Toddlers doing seem well thought out and varied and we really enjoy waiting to see what comes onto Storypark on the days she is attending daycare.